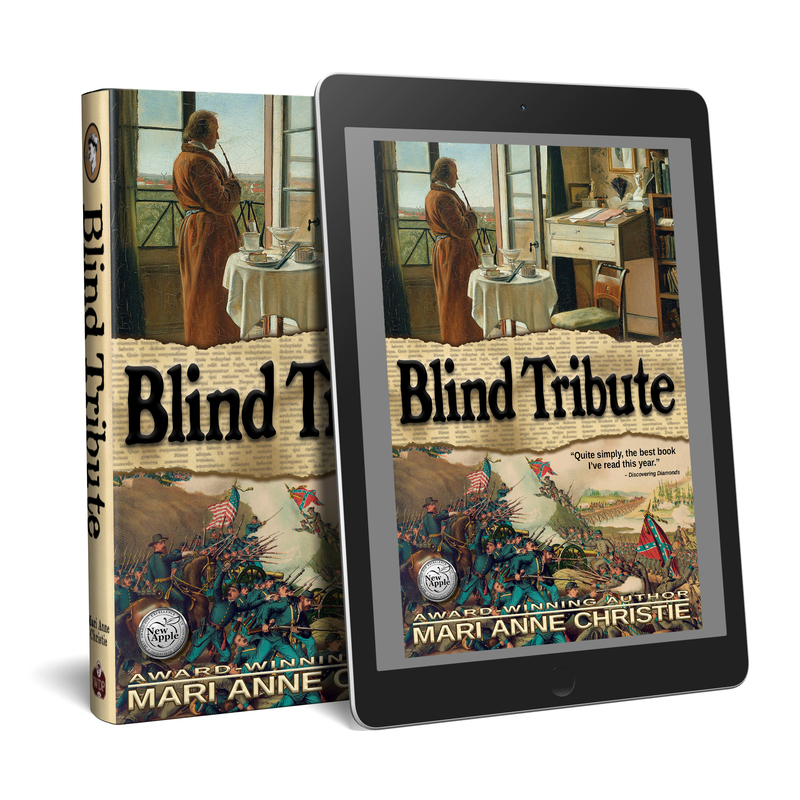 ORDER EPUB OR MOBI FROM YOUR FAVORITE RETAILER HERE. 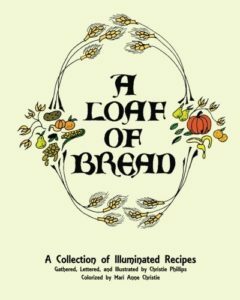 The same book, in a large-print edition, in two 8" x 10" paperback volumes. 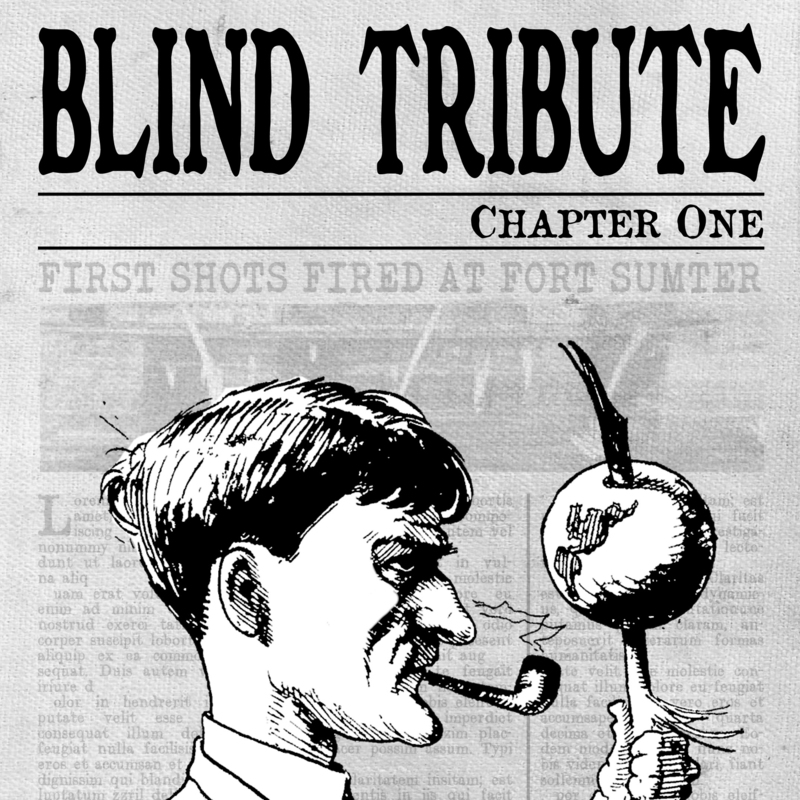 Sample the first chapter of Blind Tribute on paper. 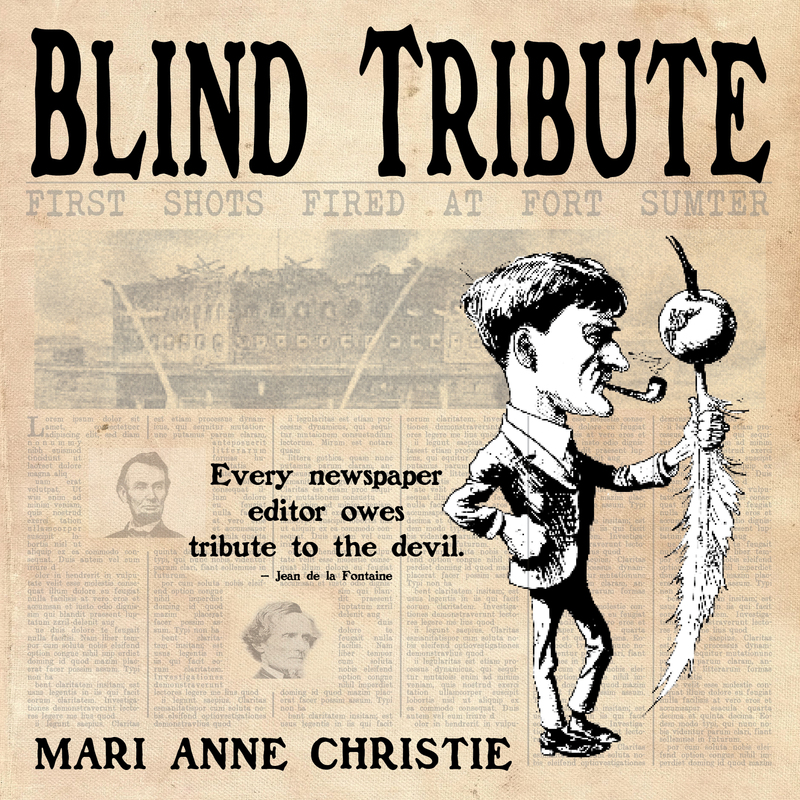 For Blind Tribute backstory, check out “The Press Wrestles with the President” in the Speakeasy Scribes’ new anthology, Rejoice and Resist. Available for pre-order now, releasing November 1, 2017. 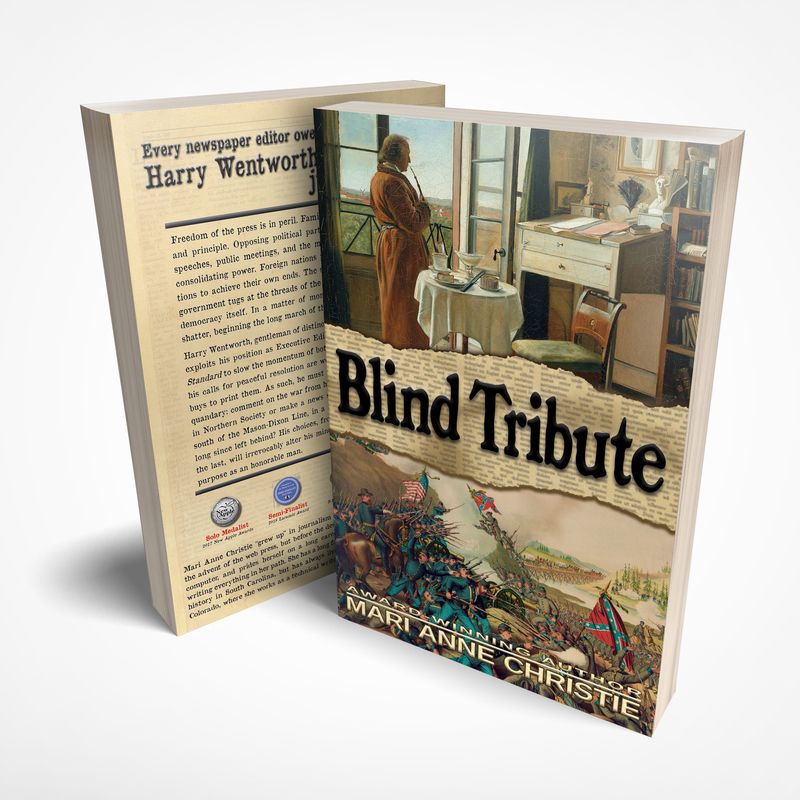 If you loved the editorials in Blind Tribute, you can now purchase “Wentworth and Hoyt Bulletins” exclusively on this website, featuring some of the most popular of Harry’s writings. 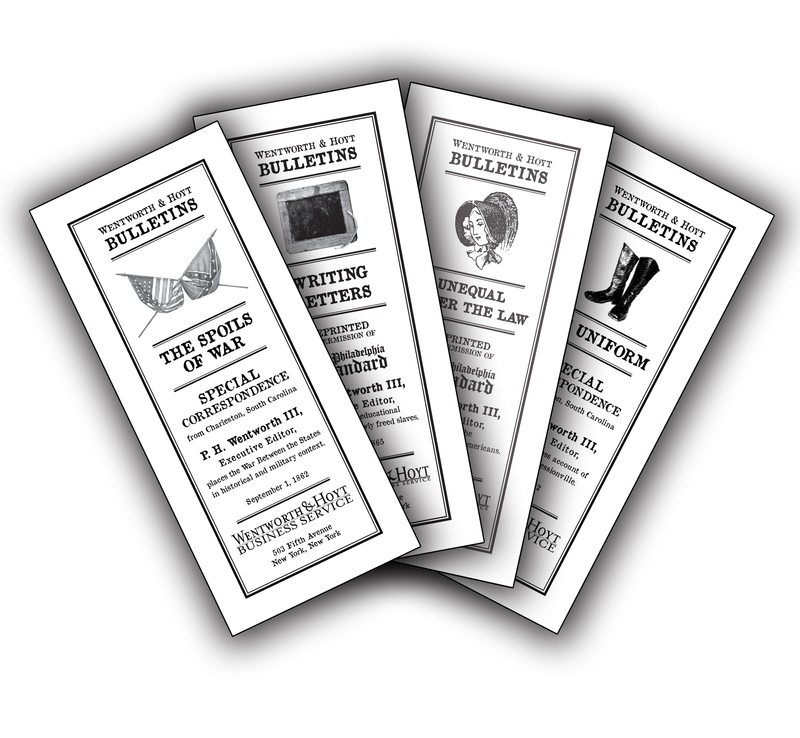 Your own 12" x 18" newsprint copy of "My Broken Home," the broadside Harry Wentworth prints by his own hand, in response to his public denouncement. 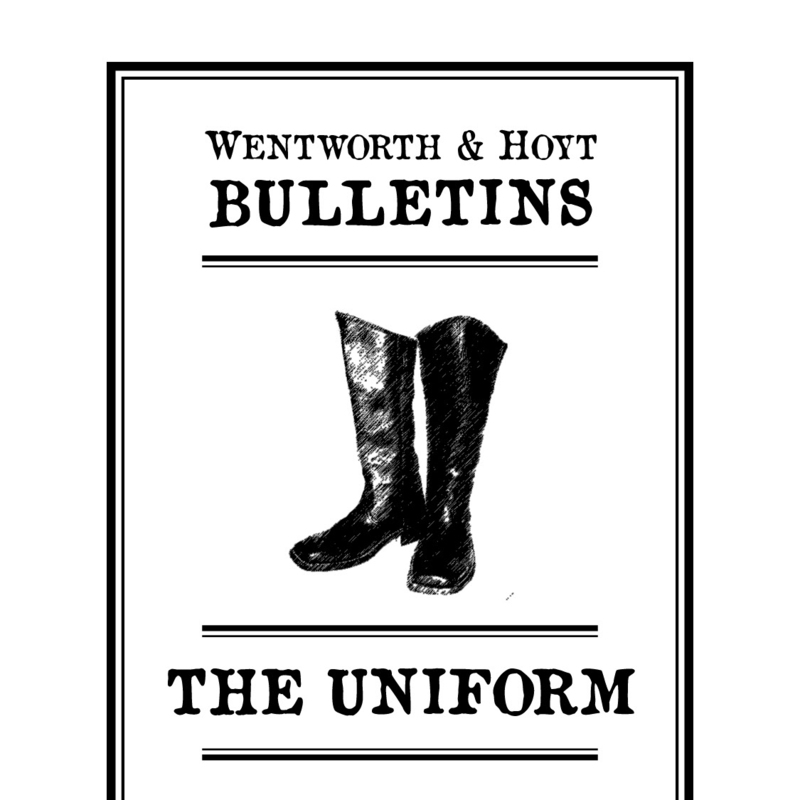 P. H. Wentworth III, Executive Editor of Wentworth and Hoyt, places the War Between the States in historical and military context. 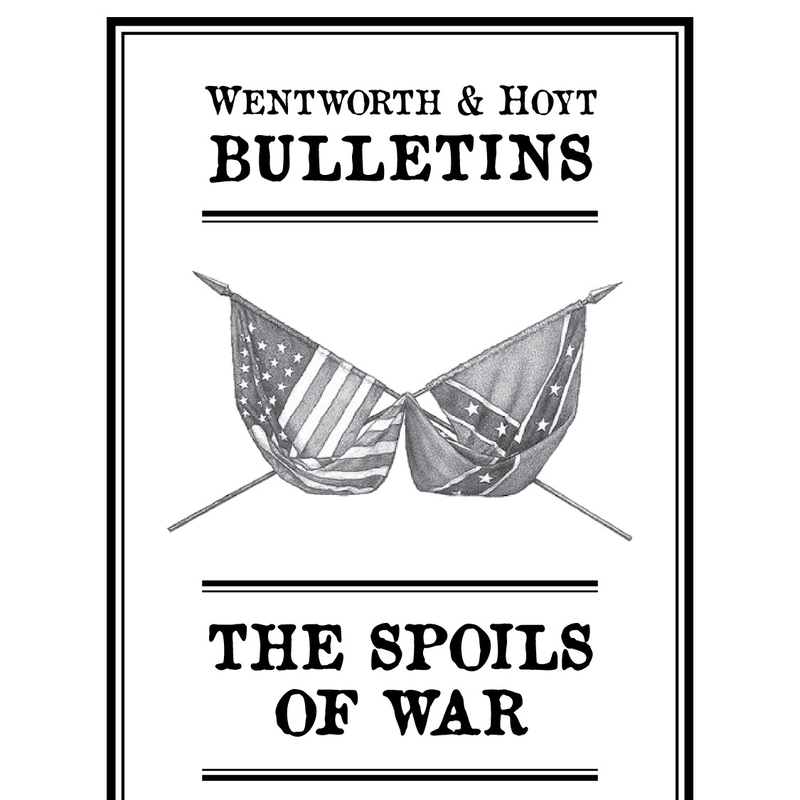 Editorial: "The Spoils of War"
P. H. Wentworth III, Executive Editor of Wentworth and Hoyt, advocates enfranchisement for all Americans. 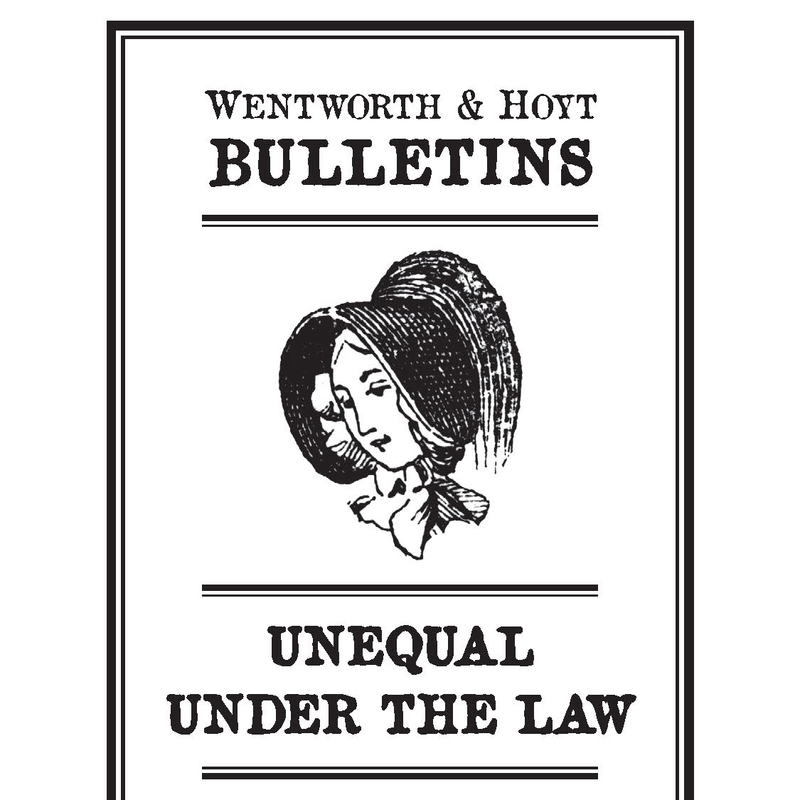 Editorial: "Unequal Under the Law"
P. H. Wentworth III, Executive Editor of Wentworth and Hoyt, addresses the educational advancement of newly freed slaves. 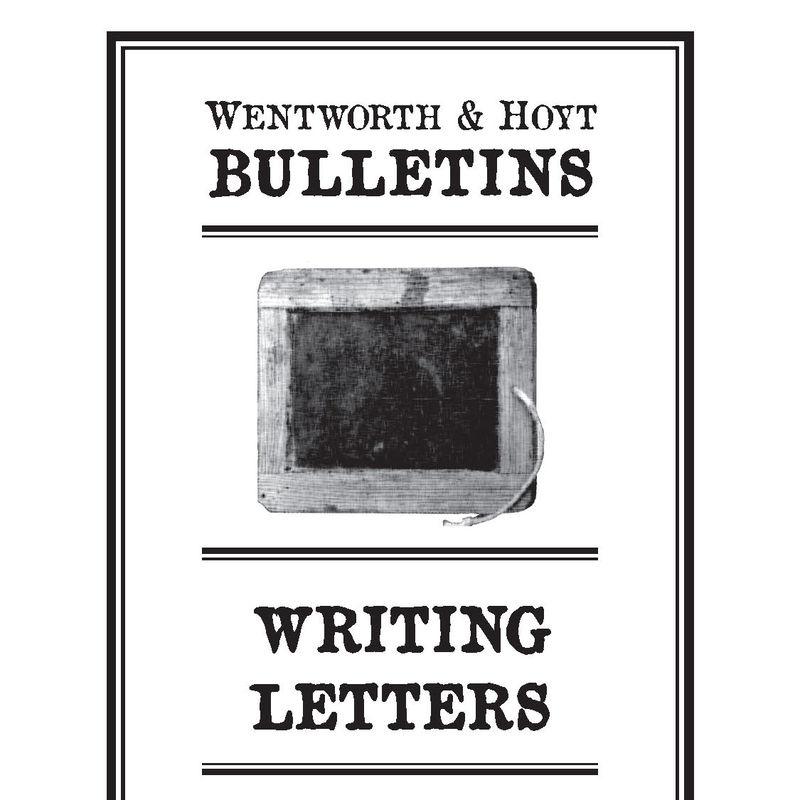 P. H. Wentworth III, Executive Editor of Wentworth and Hoyt, gives an eyewitness account of the Battle of Secessionville. 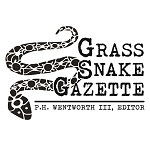 All four of the available P. H. Wentworth III's editorials from Blind Tribute, plus a 12" x 18" copy of the Grass Snake Gazette. 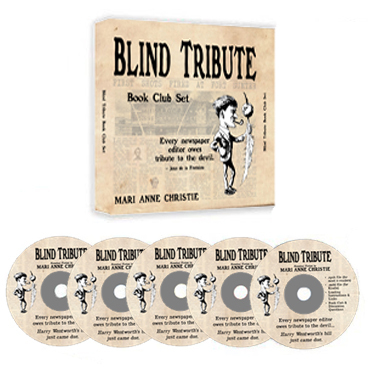 This 5-CD set includes 8 copies of Blind Tribute--4 mobi, 4 epub--and a set of 45 personal, political , and historical discussion questions related to the book and its characters. 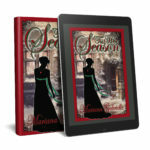 The author is pleased to appear at book club meetings in person or by Skype.